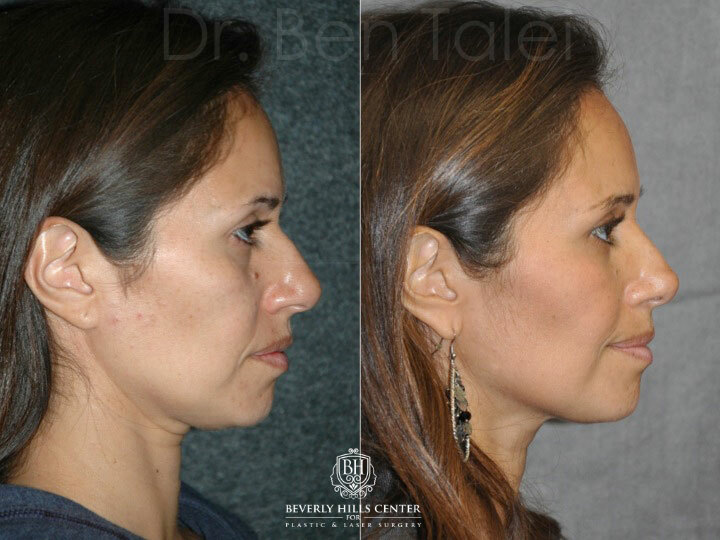 3D telescopic (endoscopic) rhinoplasty is a technique advanced by Dr. Talei, a dual board certified facial plastic surgeon, in order to provide greater visualization of areas that were previously treated blindly during incisionless or closed rhinoplasty. 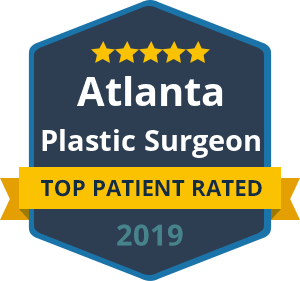 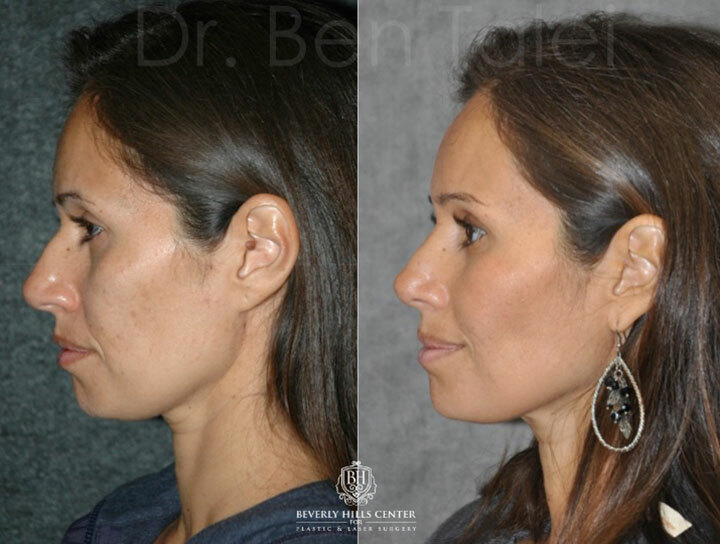 Dr. Talei is a specialist in closed rhinoplasty techniques which decrease healing times and produce more natural results with no external incision at all. 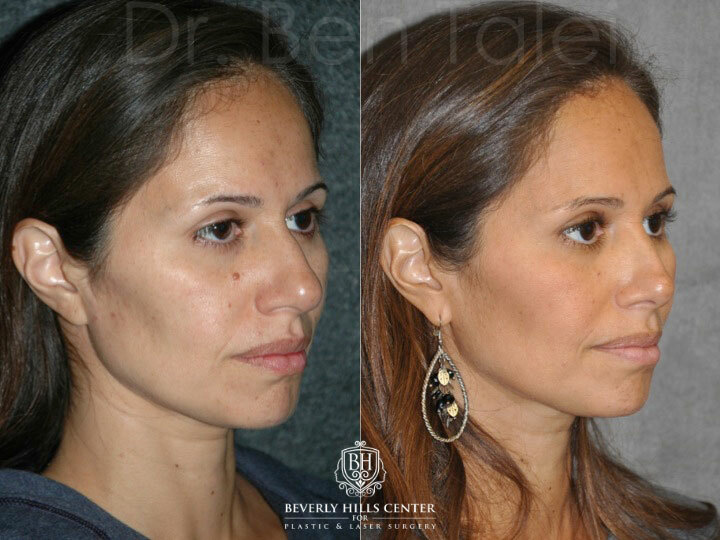 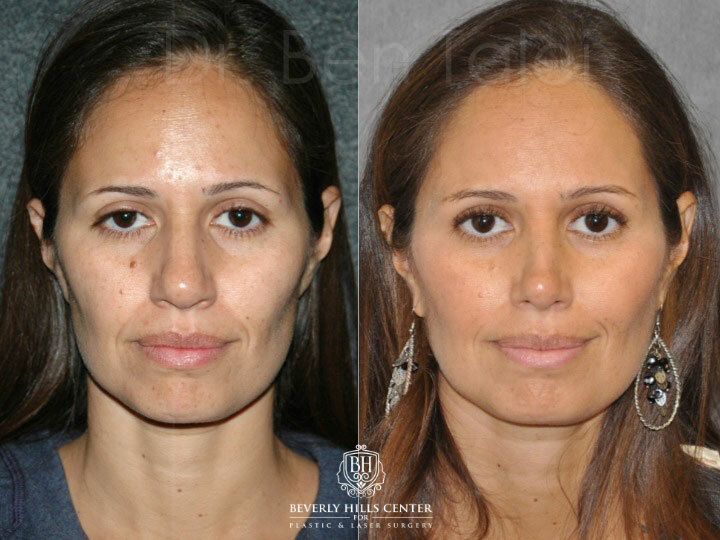 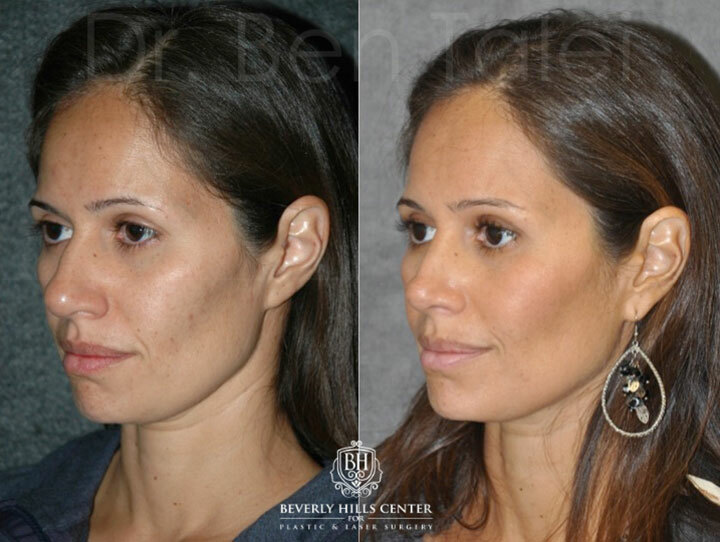 3D telescopic rhinoplasty is just one of hundreds of techniques we are able to use at the Beverly Hills Center for Plastic & Laser Surgery in order to enhance your appearance and obtain the most natural results with very high patient satisfaction.